This Golden Retriever nicknamed Willow sold and went to a new family. 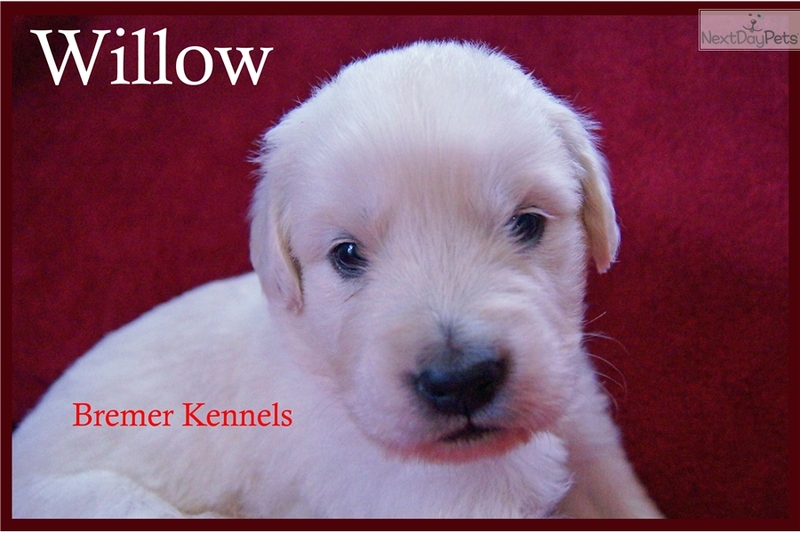 Willow is a ¾ English Crème, ¼ American Golden Retriever puppy. Barbi, the mom, is about 55 pounds. Harley, the dad, is about 85 pounds. Both parents have a very sweet and gentle temperament. 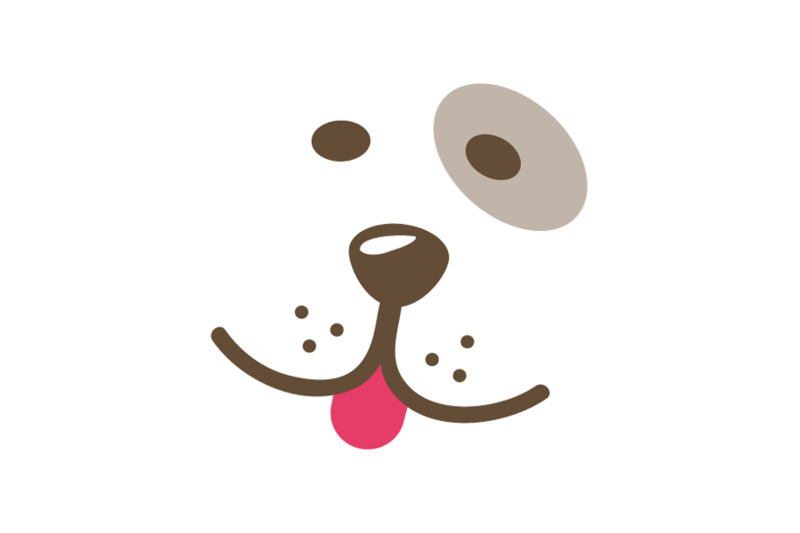 They are great dogs, with a loving temperament, typical of the Golden Retriever. They are around our children all the time. We offer a one year health guarantee with all our puppies, which covers any life-threatening, genetic condition. We do require that you keep your puppy on Nuvet Plus supplements for that first year and beyond if you choose to give your dog the nutrition that will keep him very healthy throughout his life. This puppy is AKC and comes with limited registration. They will have the six-week vaccination and 3 dewormings. We are located in Azle, TX, 20 miles west of Fort Worth. We accept cash, credit card, and you also the option to pay through Pay Pal. We run a very clean kennel that is inspected by AKC and rated as excellent. 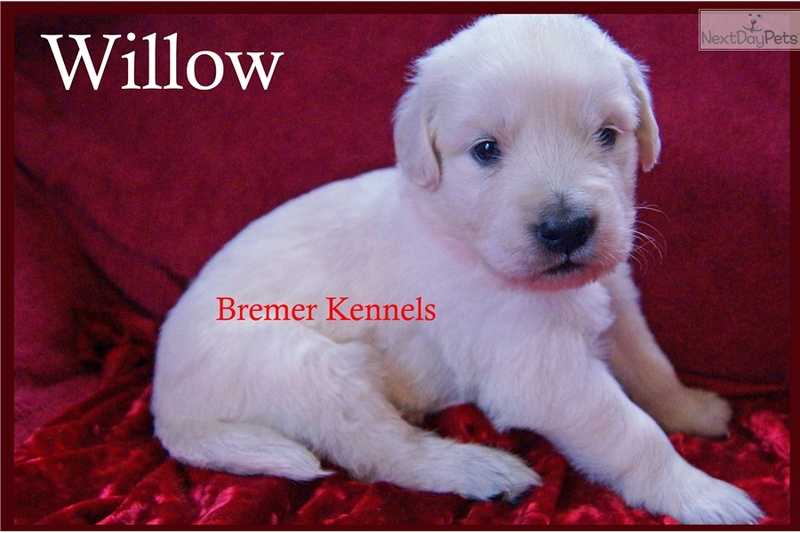 Bremer Kennels is also licensed by the USDA and the State of Texas. If you have questions, please call Mayra at 817.270.5948 or email me at M. Like Bremer Kennels on facebook and our posts of new puppies or new puppy pictures will show on your timeline. You can always turn on the notifications when you like our page. Hover over the LIKED button to turn on notifications. To see more pictures of the parents and for more information, please visit www.WhiteMagicGoldenRetrievers.com. Catch the magic! !